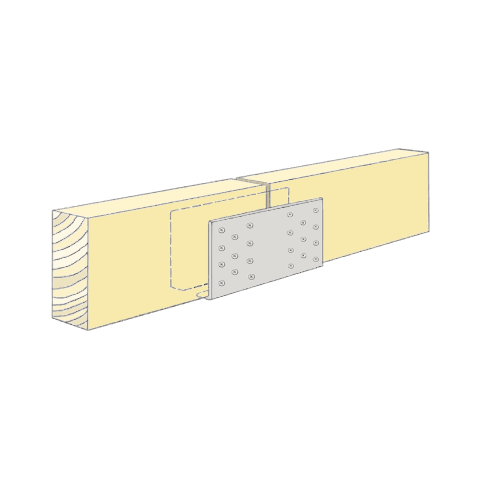 Cantilevel brackets are used for joining of wood elements zero. The fittings are easy to install and requires only a perpendicular cutting off the beam. A steel bracket that provides a long lasting barrier and protection between the garage door bottom and the floor. To be casted into the concrete floor.